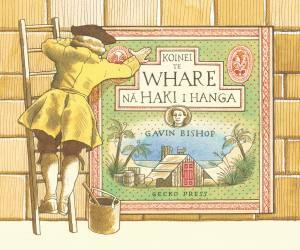 A te reo Maori edition of the best-selling Who’s Hiding? Te reo Maori translation by Paora Tibble. 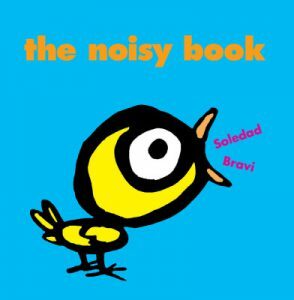 Bright, bold, colourful and engaging … a delightful book, perfect for sharing with littlies aged 2 upwards and it may well be they will have less trouble mastering the language than the adults. 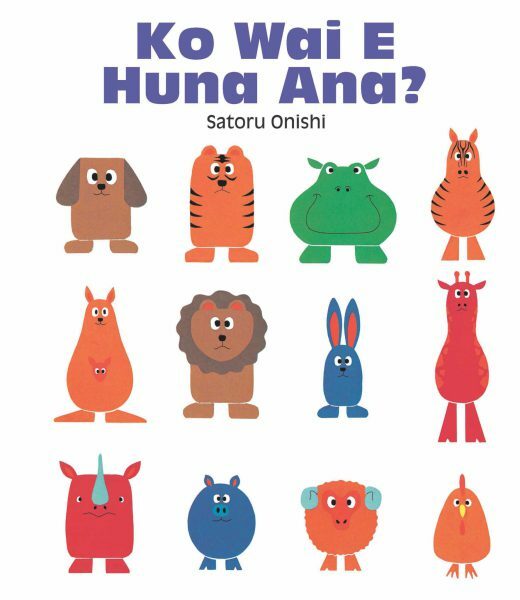 The text is simple, clear and easy to read, perfect for the recommended age group of three years old and above [and] a great resource for those learning Maori. This book is a particularly good way for children (and adults!) to learn the name of animals in Maori. It’s also a brilliant way to practice some basic Maori sentence structures. [It] is lovely, and has been well-received by my boys. 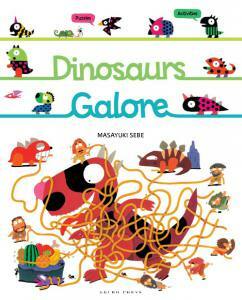 This book is delightful, with adorable illustrations that hold a child’s attention for quite some time. 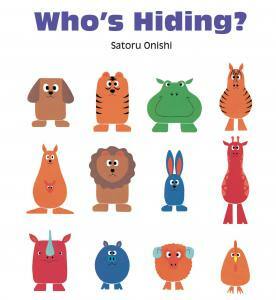 It offers them a fun challenge, both with figuring out who they are looking for, and remembering the Maori name of each animal … I love a book that is interactive and encourages my children to think, and this fits the bill perfectly. I love, love a kid’s book that is both entertaining and educational too, but in a gentle, unassuming way. This book is a big hit in our household. This is great as a teaching tool for so many children who struggle with the concept of how facial expressions can tell us so much about each other [and] for anyone learning te reo Maori.